Arwen’s final Thursday morning Communion Service at St Mawes Church will take place at 10am on Thursday the 31st January. 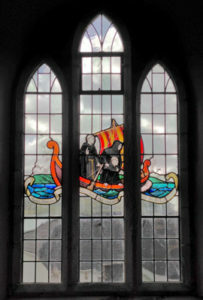 After that date, Thursday Communion services at St Mawes will be postponed until further notice. During the vacancy, Sunday Communion Services will continue to be held at both St Mawes and St Just churches; please see the Parish Calendar for more details.